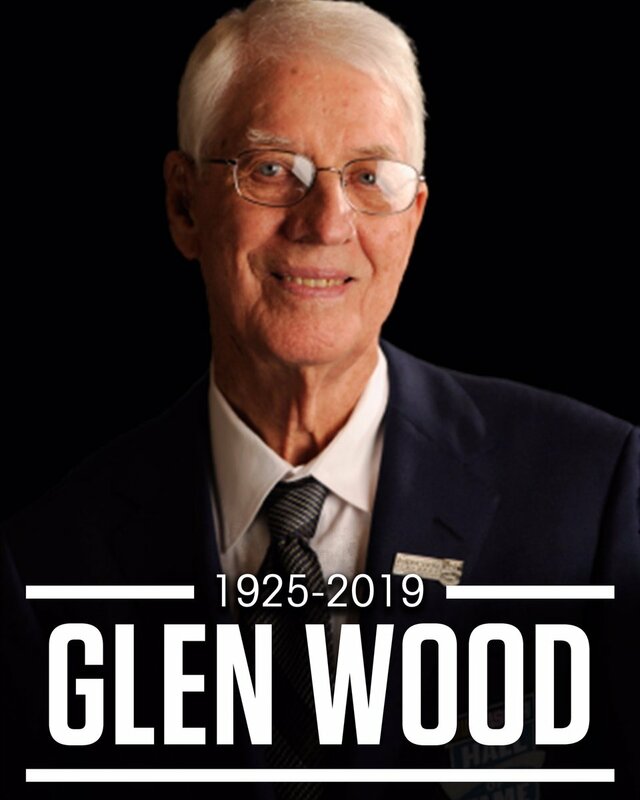 Anyone wishing to pay their last respects to Glenn are welcome to do so at Moody Funeral Home in Stuart from 3:00pm until (closing) today and until 11:00am tomorrow. Following his wishes, there won’t be a wake. 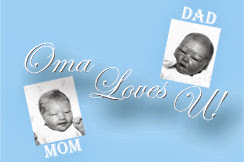 A small private family service will take place. 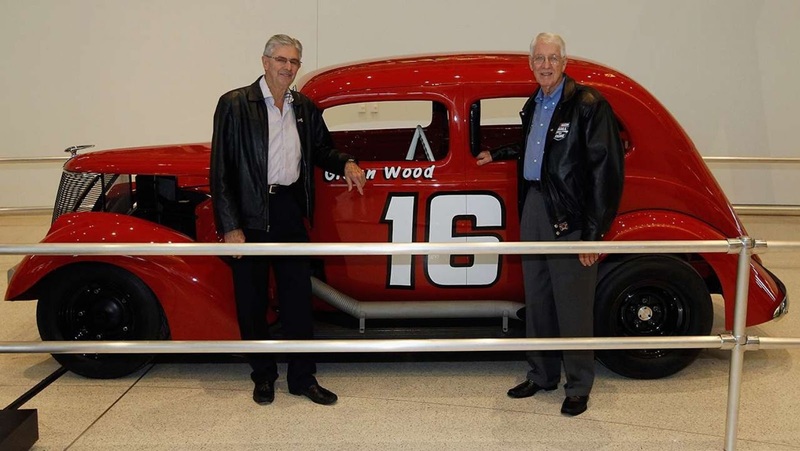 Leonard and Glen wood with one of their early cars. Glen Wood (July 18, 1925 – January 18, 2019) was a NASCAR driver from Stuart, Virginia. 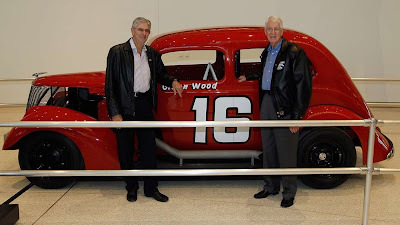 He and brother Leonard Wood co-founded the legendary Wood Brothers Racing team, sixty-eight years ago in 1950 and entered the NASCAR Cup series in 1953. Glen won four races over an eleven-year racing career. 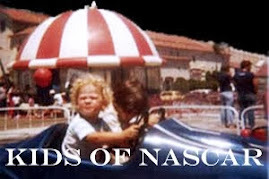 He scored all four of his triumphs in NASCAR’s top series at Bowman Gray Stadium in Winston-Salem, North Carolina. 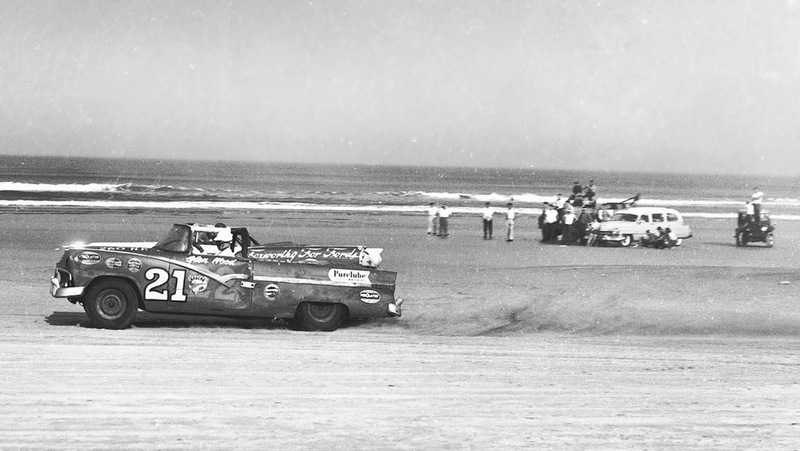 His success at the tricky quarter-mile track helped to earn him the title of “Master of the Madhouse,” a nickname that also acknowledged his dominance there in the featured Modified Division. 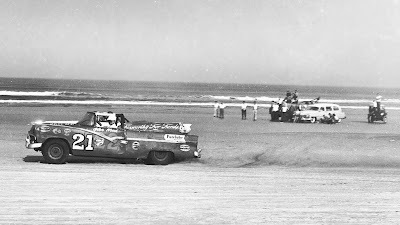 Wood’s driving days ended in 1964 as the sport continued to grow away from his favored short tracks to larger speedways. Notably, Wood Brothers Racing is credited with inventing the modern pit stop, which cut the time its cars were parked for tires and fuel in half. In 1996, Wood was inducted into the Virginia Sports Hall of Fame. In 1998, He was named one of NASCAR's 50 Greatest Drivers in 1998. He was also inducted into the NASCAR Hall of Fame in 2012. 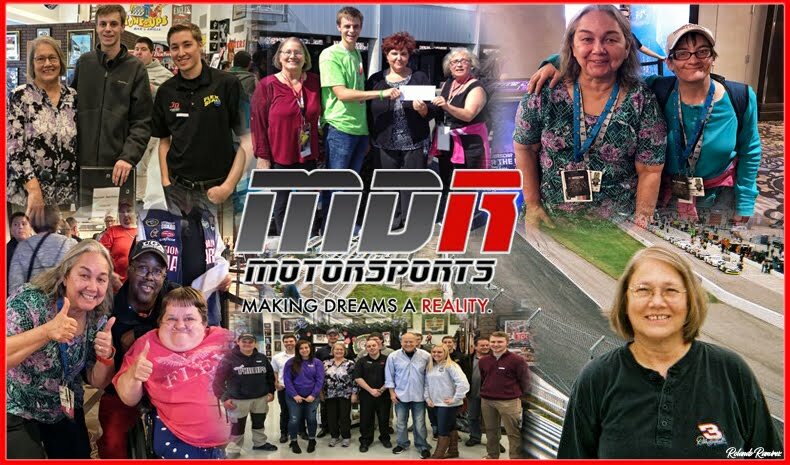 Wood Brothers Racing is recognized as the longest active NASCAR team, and is sitting on a record of 99 wins over 1,459 NASCAR Cup races entering this season. Current driver Paul Menard finished 19th in 2018. 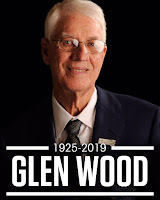 Glen Wood died on January 18, 2019 at the age of Ninety-Three (93) after a battle with illnesses.